This Trust is being run by a group of young adults who CARE. Hi, my name is Natasha. I'm seventeen years old and am in my final year at Singapore American School in Singapore. I was born in the USA, but have lived most of my life in Asia. I've lived in Tokyo and Hong Kong before coming to Singapore 14 years ago. When I'm not busy with my schoolwork, I love reading and creative writing as well as fencing, singing, and various types of digital art. I was introduced to Trust Children by my family when I was about 12 years old. I was really touched and impressed with the organization and everything Captain Nandkumar and the Trustees were doing to provide an education for underprivileged children. Being so blessed and lucky in my life, I strongly believe that it's my responsibility to help others who may not have the same opportunities as me. However, since the Gurukulam is in India, it was not possible for me to help in a hands-on way, so I started thinking about other ways that I could help. 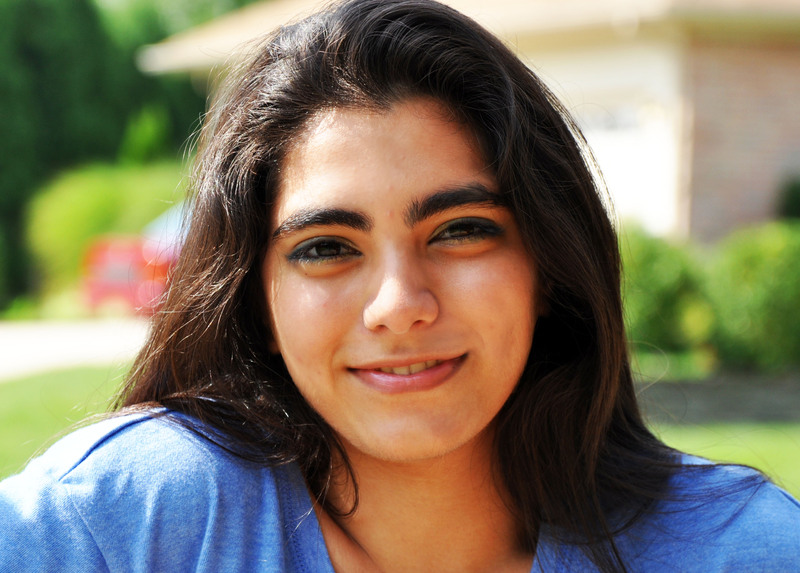 Ever since I was eight years old, I've been fascinated by computers and have enjoyed making websites. So I figured it would make sense to combine these two passions of mine: making websites and helping others. I decided to create an online webstore selling bracelets to raise money for Trust Children. I designed a few bracelets and found a manufacturer in China who would make the bracelets for me. 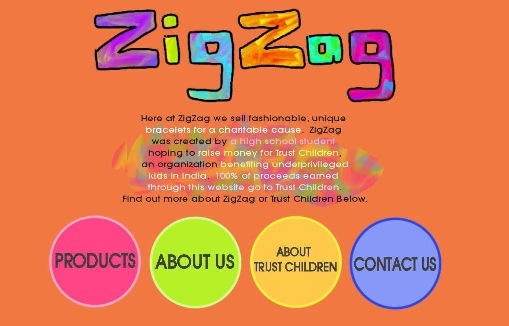 Soon my website www.zigzagstore.net was up with the aim of raising money and donating all proceeds to Trust Children. © Copyright 1998-2009 Trust Children.Org All Rights Reserved.